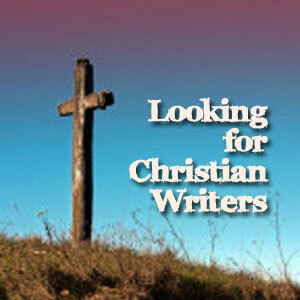 Check out this new release by author Timothy Brown. 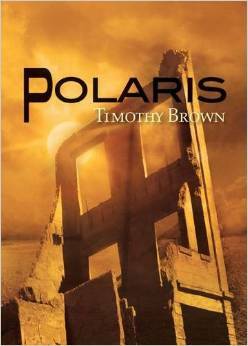 Polaris is the story of an aging man, alone with his sentient machines in a future Death Valley. Robert may or may not be the last surviving member of the human race. His journey takes him through an arid and lonely physical landscape and an internal one of remembrance and regret. I wrote an initial draft of Polaris in several months, than came back to it a year later and wrote the second draft. Polaris refers to the North Star, a significant memory from Robert’s past and a metaphor for his attempt to find the right path in life. Writing Polaris involved some research, particularly on the geography and place names of Death Valley, a part of the world I have grown to love for it’s stark beauty and uncompromising presence. I would say to my readers, I hope you enjoy Polaris and I am working on a novel now that is both a prequel and a sequel to it. 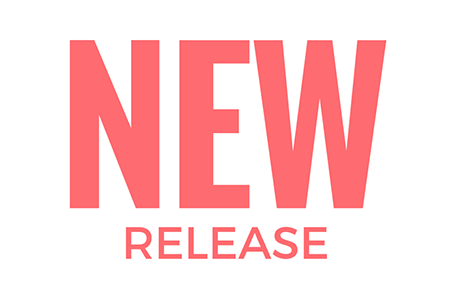 Be the first to comment on "New Book: Polaris by Timothy Brown"